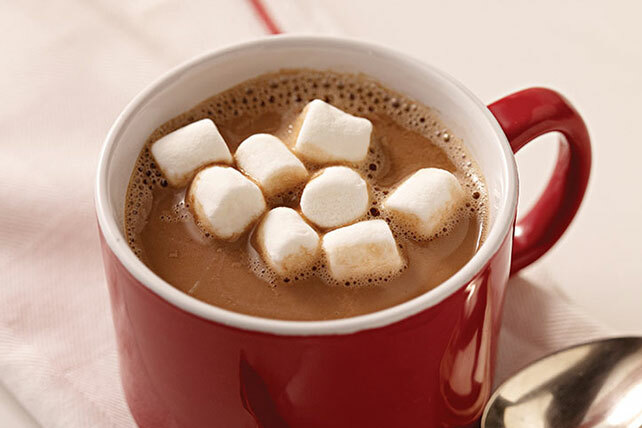 When it’s cold outside, we start searching through our chocolate recipes for one of our seasonal favorites: hot chocolate recipes! 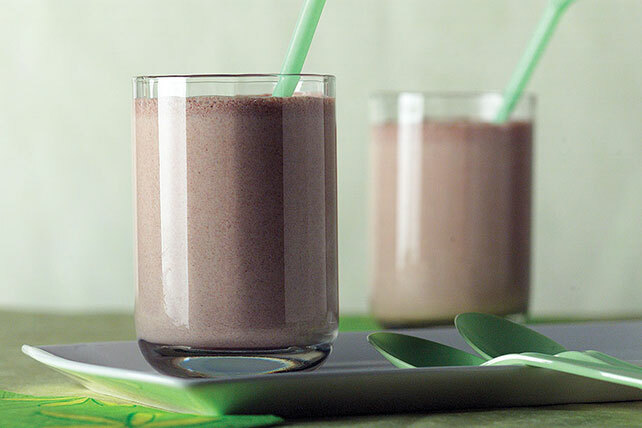 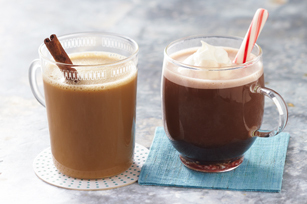 Our hot chocolate recipes include solo sips and drinks for two or more. 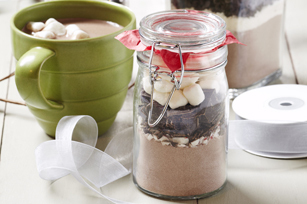 (Remember those “for two” recipes when planning your Valentine’s Day menu!) 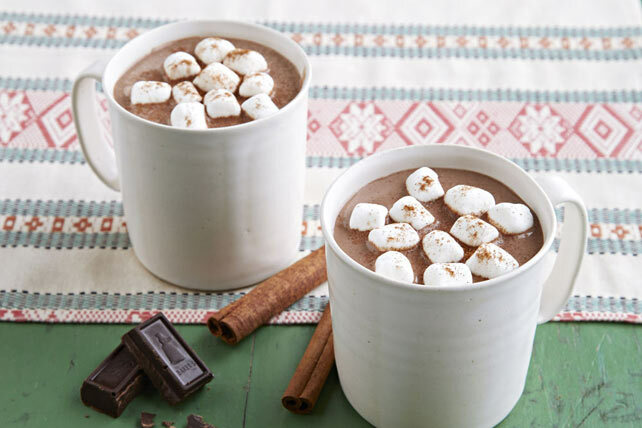 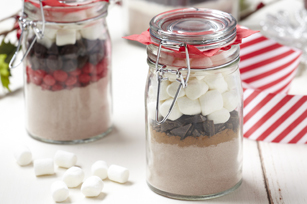 These yummy hot drinks include versions made with marshmallows, peppermint and more. 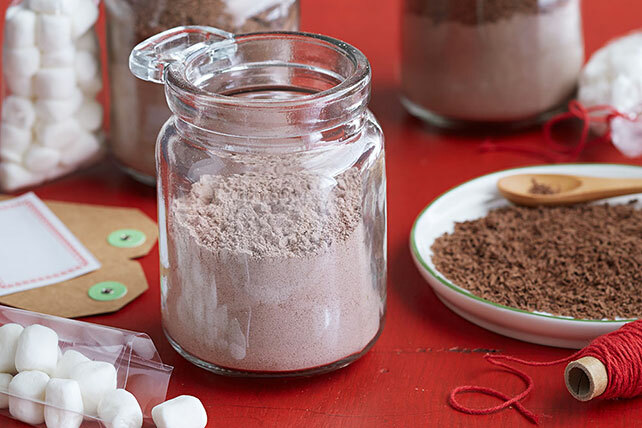 Next time you’re serving coffee for a crowd, offer one of our hot chocolate recipes, too—and maybe a luscious warm dessert.